Police have finally caught up with two con men who scammed a series of retailers using false QR codes. 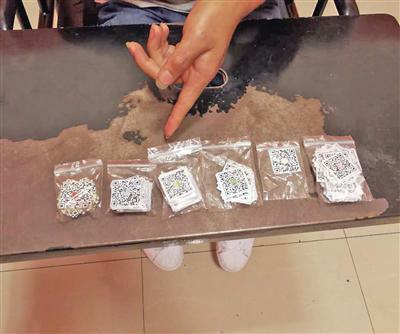 The two men, from southwest China's Chongqing City, swindled more than 20 retail outfits out of over 10,000 yuan (US$1,469) by tampering with an illegal QR code they had made themselves to hoodwink shopkeepers. 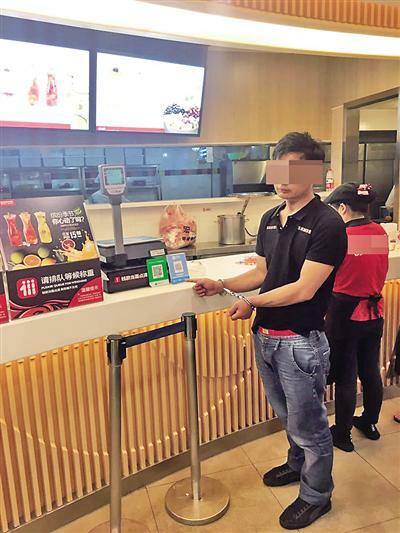 But their crooked deal came to an abrupt end in May when staff, from a shop in the city's Guanyin Bridge area, alerted police when they discovered their QR code had been changed, causing a loss of 2,000 yuan. Police finally caught up with the two con artists after tracking the payee information attached to the shop’s QR code and linked it to some 314 QR code stickers they had on them. 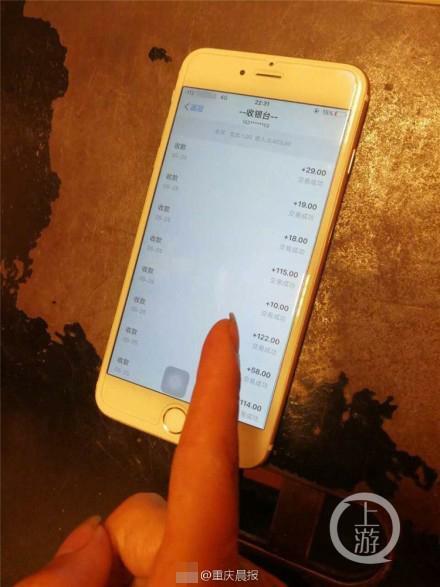 Consumers had found that money was being transferred from their accounts to the two crooks’ accounts when paying bills, as the villains had stuck their own QR codes on the original ones. The two men, Qin, 29, from Yunnan Province and Cao, 24, from Sichuan Province, are both under further investigation by the police.